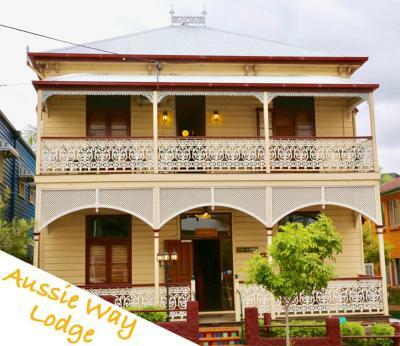 Lock in a great price for Aussie Way Lodge – rated 8 by recent guests! Clean sheets, homely vibes, quiet and peaceful. Good location, although on a sloped road. Fridge in private room. Good value for private room if there are two or three of you - bad for one person. 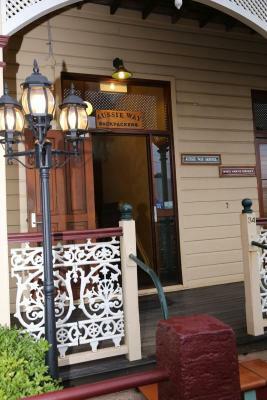 I loved the traditional old Queenslander style building and that the female dorm bedroom doors opened onto a balcony. I also liked the pool and the many common areas. And it was a nice, quiet stay. 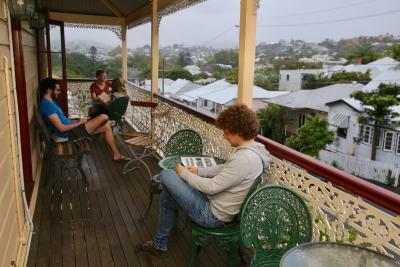 This hostel is the best I stayed at in Australia. I stayed there three weeks and I loved it and felt really home. I stayed at one of the balcony rooms. Was super good to be able to eat breakfast or whatever outside or just sit on the couches. The room itself had lots of space, lockers (needs own lock) but also extra cupboards and a desk with chair. 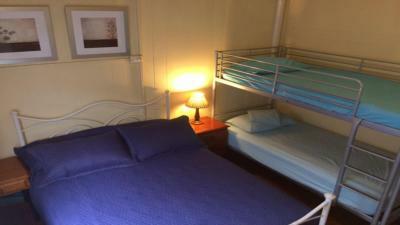 Finally not just a room with beds like the other hostels in australia! Also the kitchen was clean (not like in other hostels where you have to wash your plates again before you eat). Wi-Fi connection is ok but really, really slow for netflix etc. Room was comfortable with door opening to balcony. Good location. Super friendly staff. Good location: next to a shopping mall and 10 min walk to city centre. Great location, really close to everything we needed. The staff were friendly and helpful. The rooms and bathrooms were clean. We even had access to a balcony from our room which was a nice surprise! 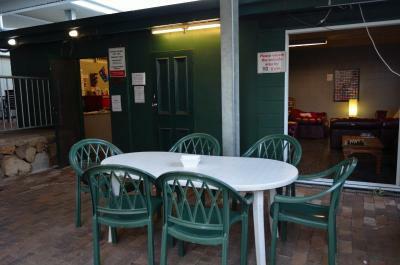 Most of the guests were very nice, the staff was very helpful, the location was very convenient and there was a pool! Comfortable bed and lots of room. 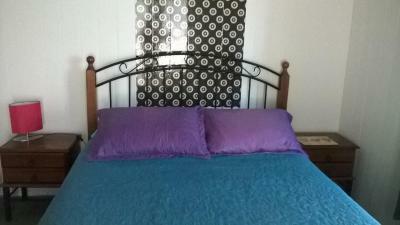 Within walking distance to entertainment and food. It's a very secure hostel. Guys stayed there are vey polite and friendly! 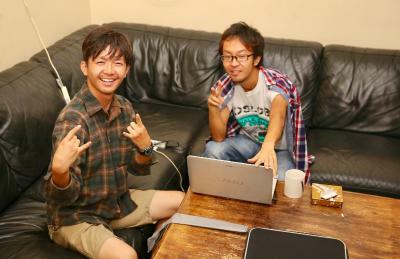 You have chance to communicate with tourist from other countries. Good location! Near Roma Street Station,Near Brisbane river. Aussie Way Lodge This rating is a reflection of how the property compares to the industry standard when it comes to price, facilities and services available. It's based on a self-evaluation by the property. Use this rating to help choose your stay! 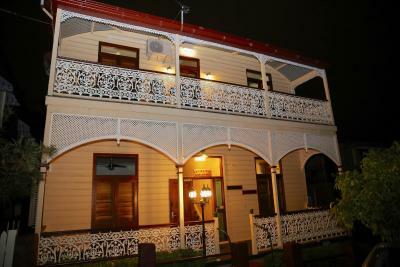 Set in a heritage listed colonial-style building, this accommodations is a short walk from shops, restaurants, entertainment, nightclubs and a cinema. 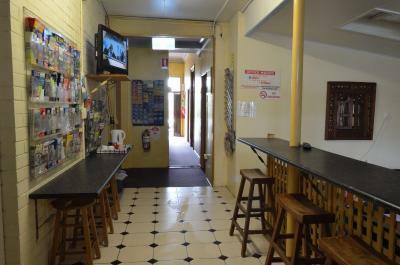 Aussie Way Lodge features open veranda's, classic design and wooden floors, with air-conditioning, free WiFi and BBQ area. Suncorp Stadium is within 1,650 feet from the property. Aussie Way Lodge holds awards from Trip Adviser and offers a variety of room types, including Singles, Doubles and 4-bed dormitory rooms. It offers 2 shared lounge areas with a TV, shared kitchen facilities, tourist information, lockers for your valuables and street parking is available on request. The house has a 'no alcohol' policy. 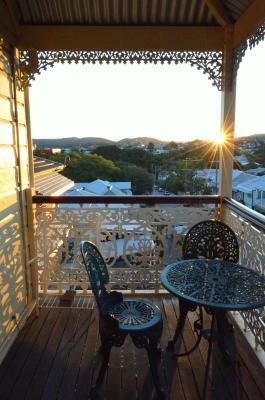 The property is 10 minutes' walk to the heart of Brisbane City. 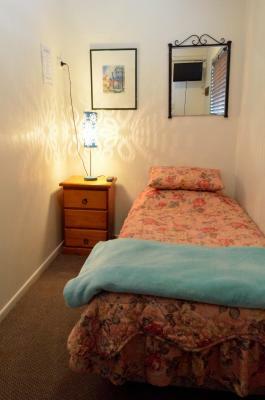 The nearest airport is Brisbane Airport, a 17-minute drive from Aussie Way Lodge. 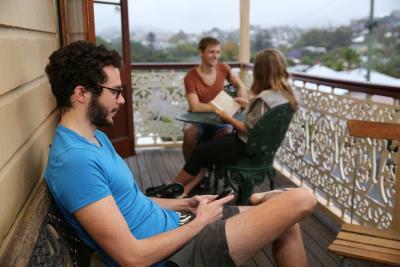 Roma Street train station is a 10-minute walk from the property and the public airport shuttle bus service will pick you up or drop you off at Aussie Way Lodge. When would you like to stay at Aussie Way Lodge? 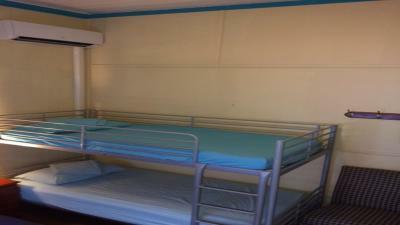 This bed in dormitory features a fan and air conditioning. 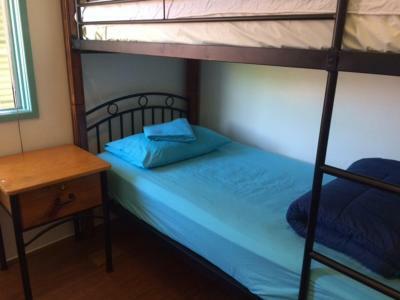 This bed in dormitory has a balcony, fan and air conditioning. 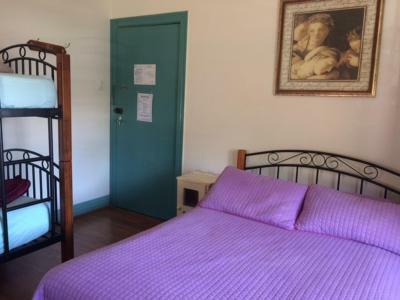 This room features 1 single bed, a fan and air conditioning. 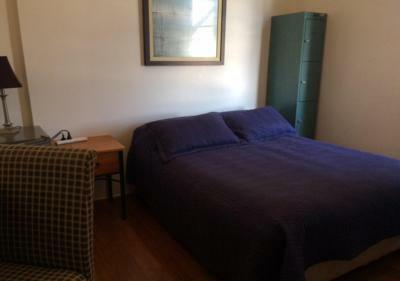 This double room has a fan and air conditioning. 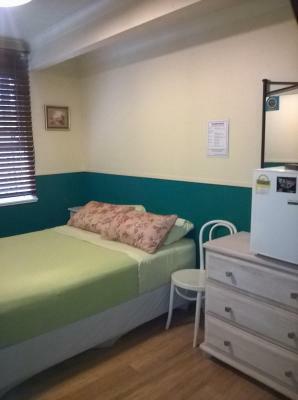 This twin room features an fan and air conditioning. 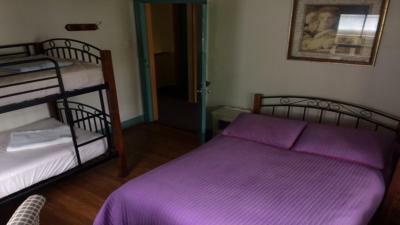 This triple room features a fan and air conditioning. 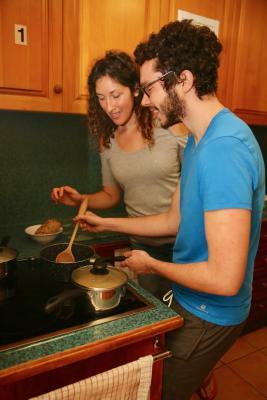 House Rules Aussie Way Lodge takes special requests – add in the next step! 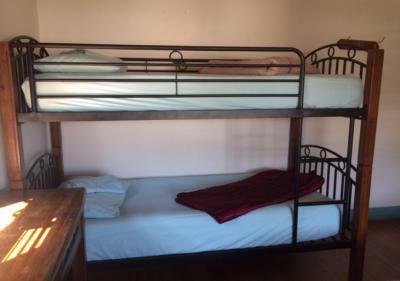 One child under 6 years is charged AUD 26 per night when using existing beds. Aussie Way Lodge accepts these cards and reserves the right to temporarily hold an amount prior to arrival. Please note that the use of air-conditioning is restricted to nighttime only. Please note there is a 3% surcharge when you pay with a credit card. Please note that children cannot be accommodated in dormitories. Please note, a refundable $20 cash deposit is required upon check in to obtain the room key. The Aussi Way Lodge welcomes you in a charming and quiet neighbourhood. 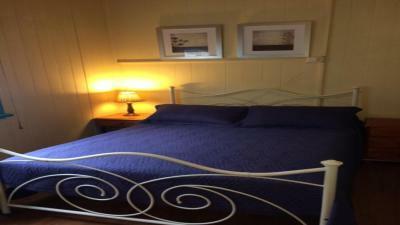 Therefore the rooms are really comfortable and the staff is very helpful. The beds are perfekt and the kitchen was clean. Kitchen is really small, not a lot of space to cook, so you have to wait, and doesn’t open until 8:30, not convenient if you have an early day. A lot of rules to follow, and the atmosphere is a bit odd. 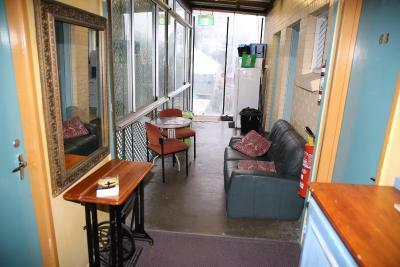 Good location, close to Coles and nice restaurants and bars, 10 mn walk to the CBD and 5 mn to Roma Street. Charming traditional house. Bathrooms didn't have locks on the outer doors (just the doors going to the toilet), so someone could walk in and take a shower while you were using the toilet. 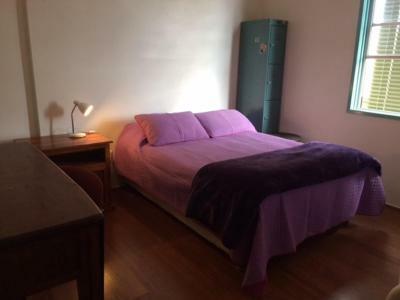 The hostel was in a great location close to the city, but in a quiet residential area so you could get a good sleep. The staff were very friendly and helpful. The beds were clean and comfy and the bathrooms were clean. Loved Aussie Way! I had my own private room with shared bathroom on the same foor. The place is in a great location with lots of restaurants just a couple of blocks away and walking distance to all the attractions. It was on a little street and so was very quiet at night and very well managed with shared kitchen and places to hang out. Very good value too! Thanks! 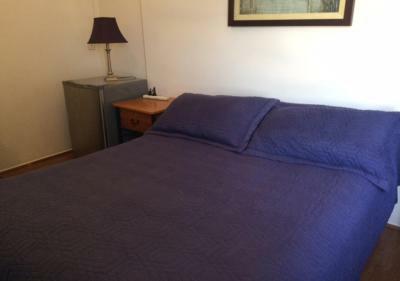 Property manager is lovely and makes you feel home, location is fantastic, the place is super clean and functional and in case there are options to park the car. Loved it!! Very clean! Comfortable bed, staff really nice! I didn’t like that they no longer have a pool. I also didn’t like that I couldn’t have a key to my room. I lost the $20 that I had for key deposit so when I arrived I didn’t have it. I offered to leave $50 New Zealand but she could not accept it. So instead I had no key and had to rely on my room mates. I liked the friendly staff and the old colonial style building. Very clean and good vibes in this hostel. Great that they have parking permits as well! The carpets in the room was a bit old and it would be really good to have other things on the floor. I was in a little room by myself, with fan, air conditioner, fridge. 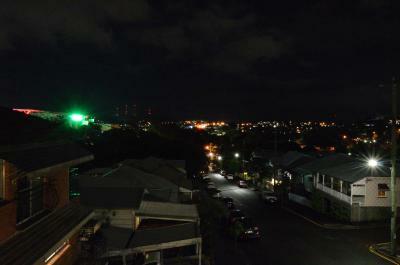 Very quiet place in residential area. Family atmosphere. 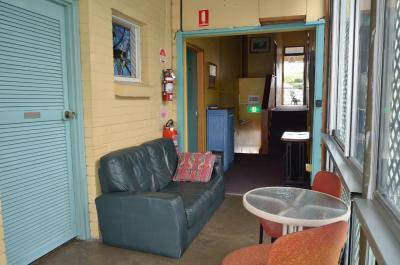 Various common rooms, patio outside. I felt really comfortable as at home. People of all ages stay there. Plus, Its 10 min walk from Roma station, shops, restaurants at 5 Minutes walk, the center at 20/30 Minutes walk. I recommend it warmly. Nice quiet neighborhood still close walking distance to everything in the city. Relaxed environment, nice place to crash after being on the road for awhile! Very friendly, clean, tidy and quiet!